In 2018 Insect O. released his first full lenght Atacama. It´s music for traveling between ambient, dub and techno. Most of his inspirations for his hypnotic sound he takes from his travels. 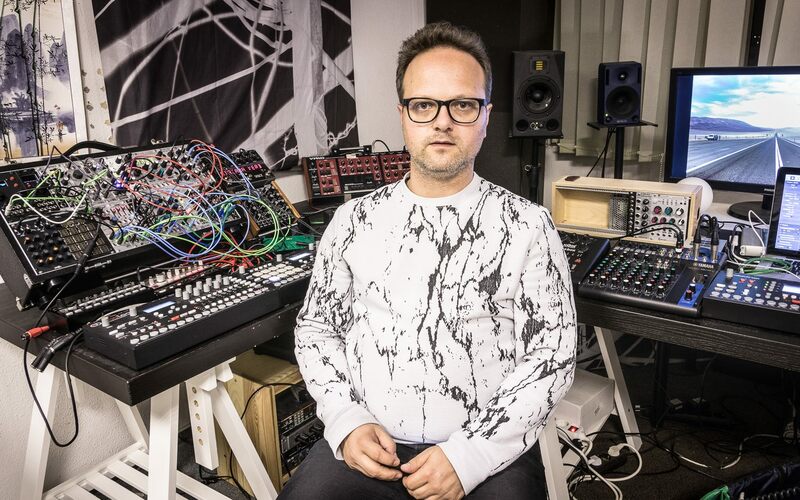 In the studio he creates musically memories about his journeys using tones of analog synthesizers, sounds from his modular system, endless echoes and warm reverbs. Beside his music, Oliver Hartmann shares a big passion for video filming. Australia, China or Chile are some inspiring places for him, where he shot some video clips for his music. Together with Melbourne’s Echo Inspectors he recorded Bourne Dub and Bribie Dub which has been released on Australian Primary [Colours] imprint. The roots of his music are somewhere between dub and detroit techno, inspired by artists like Basic Channel or Maurizio. 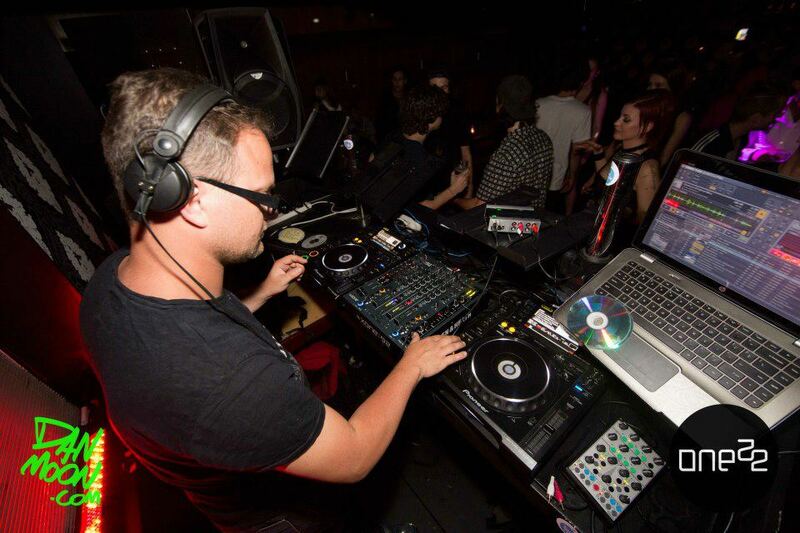 His goal is to transform dub techno in an up-to-date audio frame, ranging from spheric and hypnotic to rough and driven. 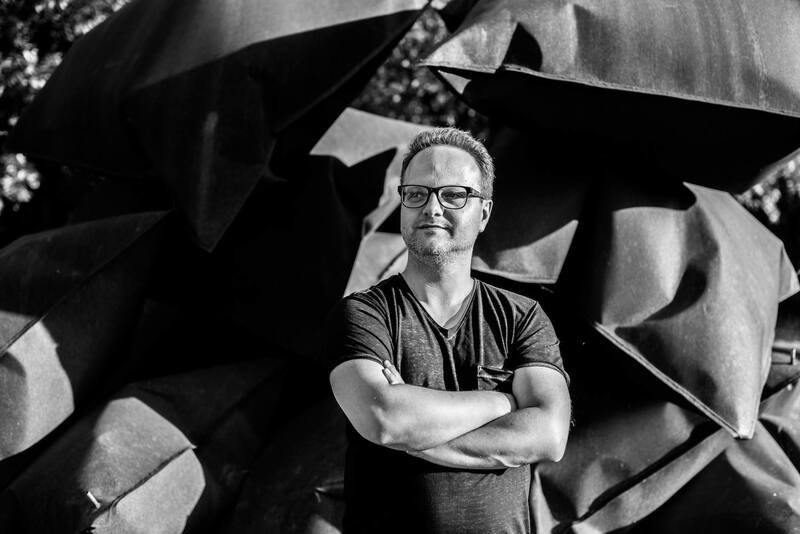 Always on the look to enhance his art of music production he attended to FELD workshop with Ulf Langheinrich at ICAS festival 2015, DAVE Workshop Camp with Electric Indigo, Thomas Wagensommerer and Robert Henke at University of Music in Dresden 2017 and 2018.